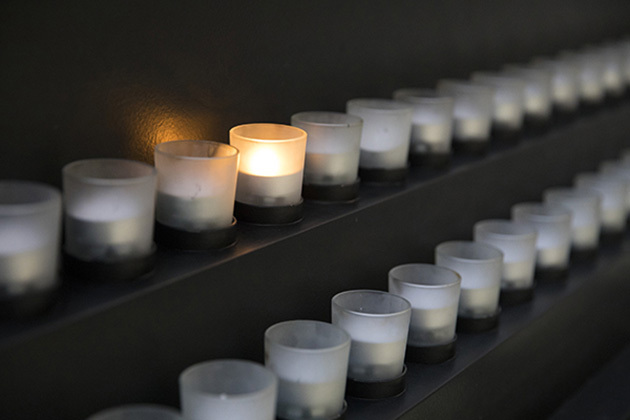 Catholicism, Mirjana was deported to Jasenovac, a Croatian-run concentration ... camp. 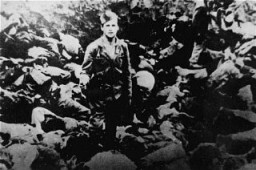 Mirjana perished in Jasenovac in late 1944. She was 23 years old. 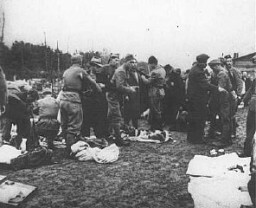 the Jasenovac camp in Croatia. June 24, 1942. 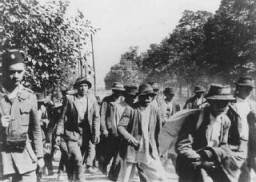 Jasenovac prisoners floating in the Sava River. 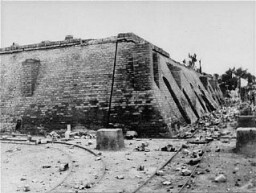 Between August 1941 and April 1945. 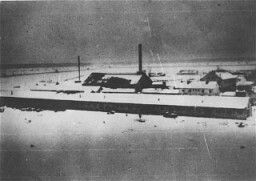 View of the brick factory in the Jasenovac concentration camp in ... Croatia. 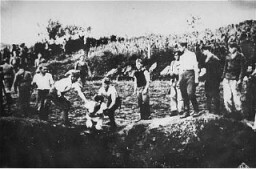 Jasenovac, Yugoslavia, between 1941 and 1944. 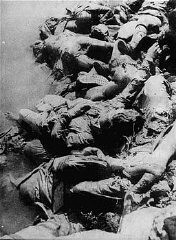 Jasenovac concentration camp. Yugoslavia, between 1941 and 1945. 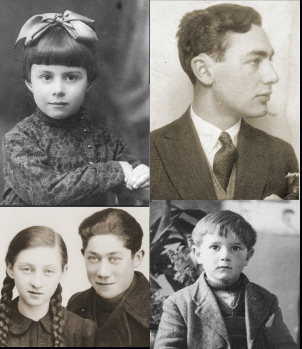 Serbs interned in the Jasenovac concentration camp in Croatia ... Jasenovac, Yugoslavia, 1941–45. 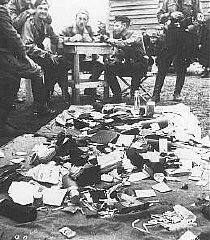 Jasenovac concentration camp. 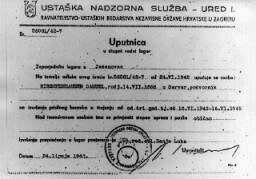 Yugoslavia, between 1941 and 1944. 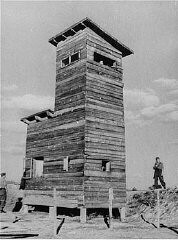 Jasenovac concentration camp, Yugoslavia, 1942. 24. 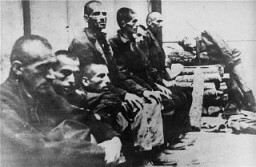 Serbian prisoners interned in Jasenovac.